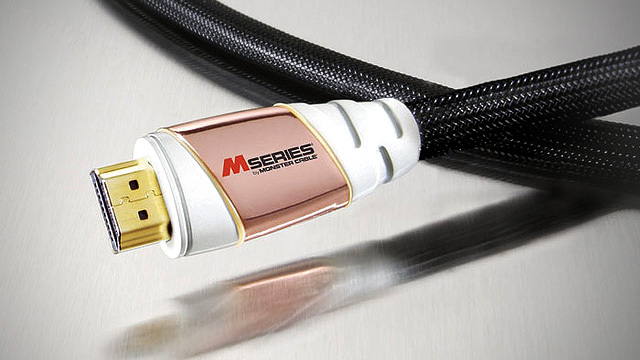 When you are out there buying your new HDTV along with a new Blu-Ray DVD player, it would be easy for the salesperson to convince you to buy an HDMI cable to go along with the package claiming that these cables are essential for you to get quality images from your DVD. These cables have been out there making money out of people for many years now with their claim that cheap cables are very prone to signal transmission interruptions which disrupt the picture quality of every movie you watch. This means that the data sent by your DVD player to your TV is not 100 percent because some of these files get lost on its way. This belief has been the main convincing tool of sales people to make more money by selling HDMI cables to home theater enthusiasts and this myth is also backed up by exaggerated information over the web regarding this matter. But with the help of some experts, they tried to test a high priced HDMI cable and compared it to the performance of a cheap and ordinary DVD cable, relying on the fact that HDMI cables transmit more crisp and quality pictures aside from the fact that they are significantly longer than that of the cheap cables. After some tests, the results revealed that the rating for the image quality of the HDMI cable is at a 3.5 average while that of the cheap cable is at 3.4. This means that cheap cables are not that far behind as people claims. So save your money for other things rather than investing on costly cables.